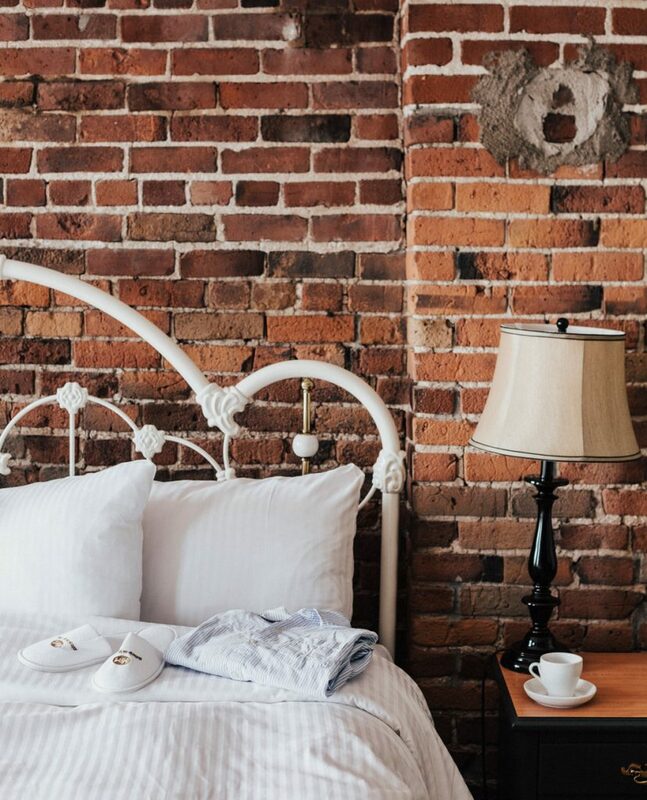 Our intimate Old Montréal accommodations have contemporary furnishings, and are ideal for single occupancy and short stays. A bit more spacious, our Signature rooms have a classic elegance, with antique furnishings and casement windows. 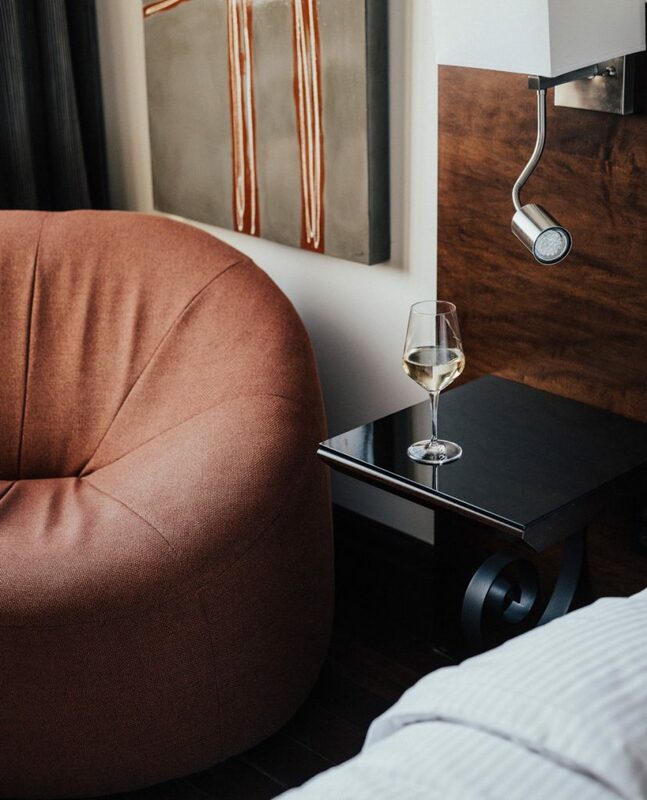 Our most luxurious accommodations, these Premier rooms come with an electric fireplace, as well as an expansive bathroom with a double therapeutic tub and multi-jet glass shower.